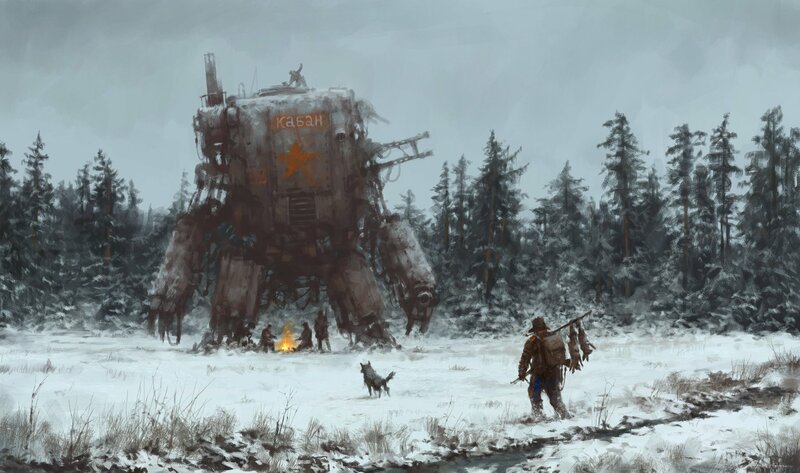 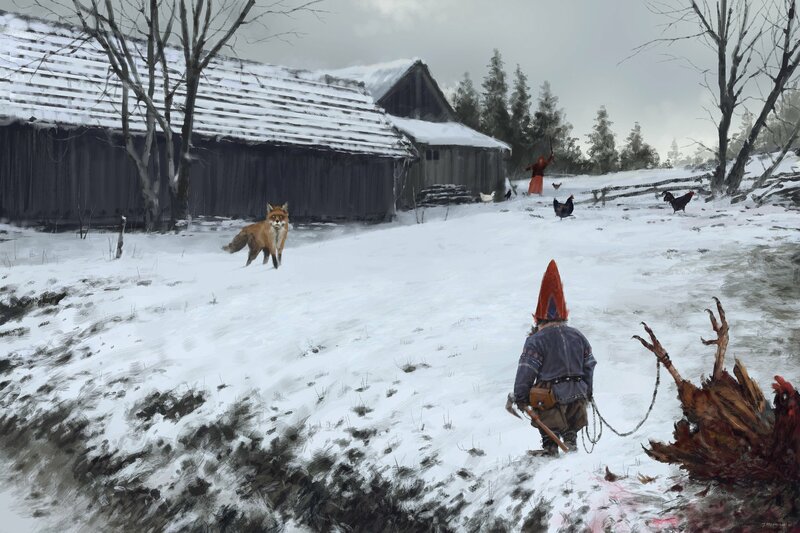 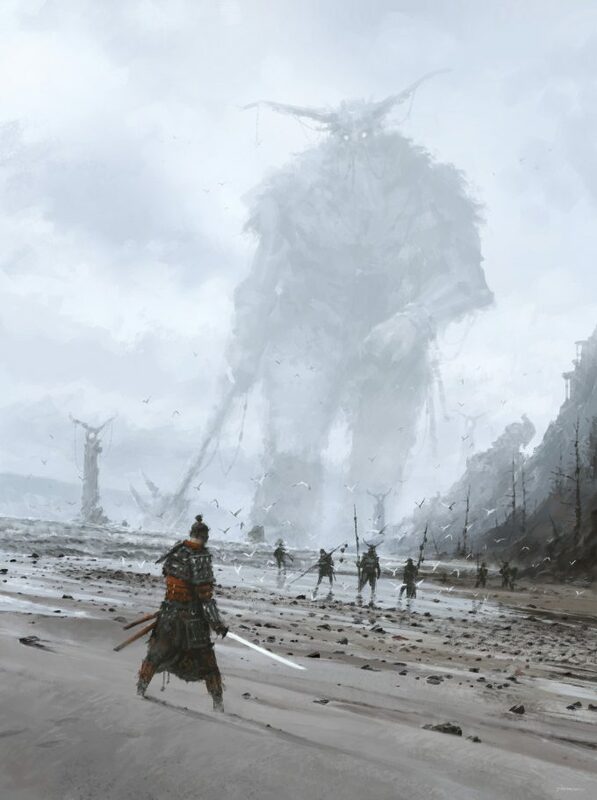 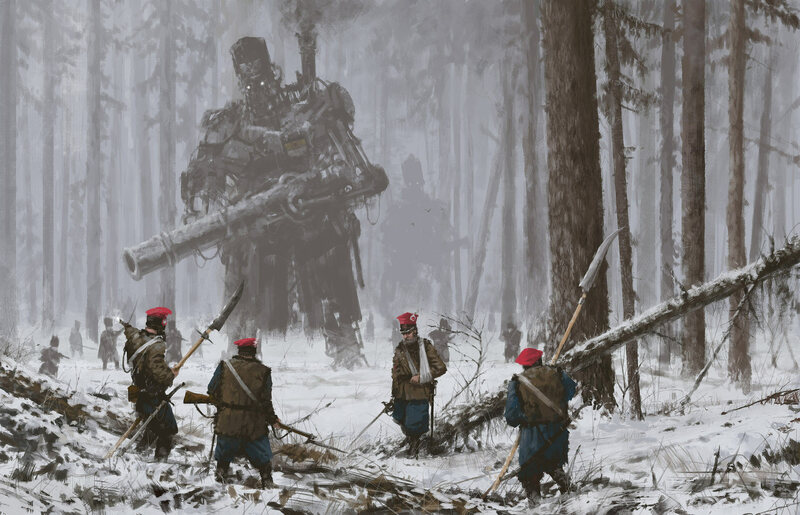 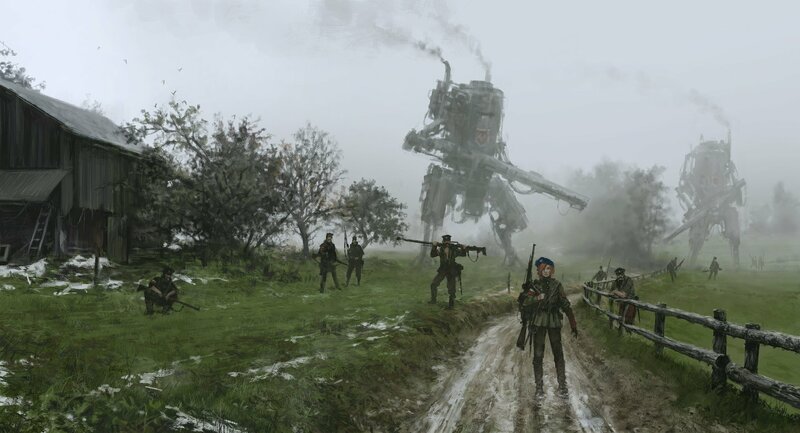 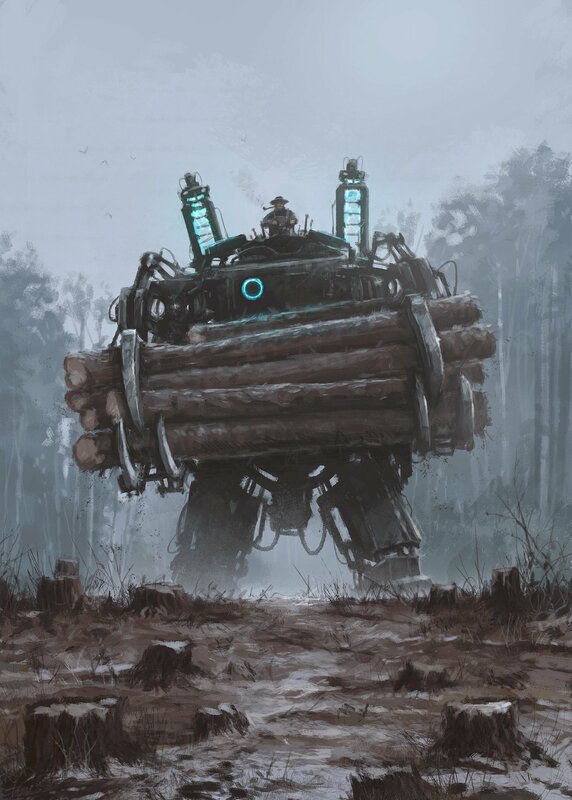 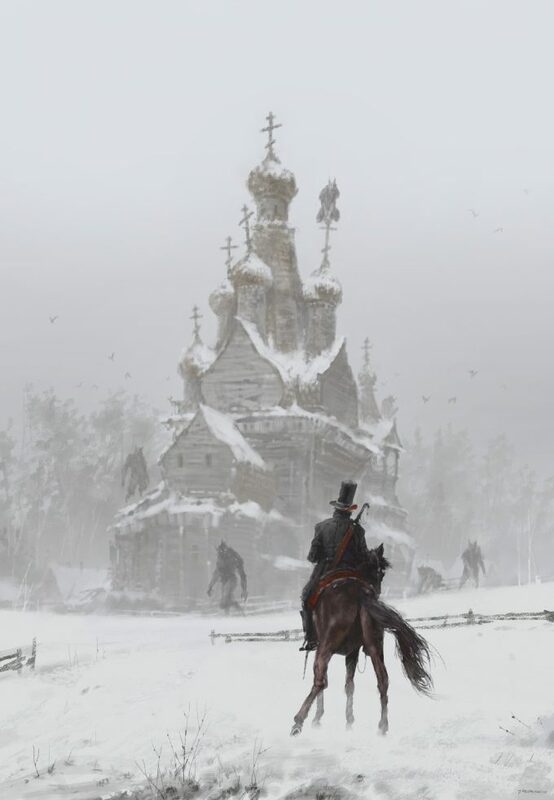 Polish concept artist, painter and storyteller Jakub Rozalski has released his latest book, Howling At The Moon published by Artstation Media. Here you’ll find a few of the art pieces included in this 160 page hardcover art book. 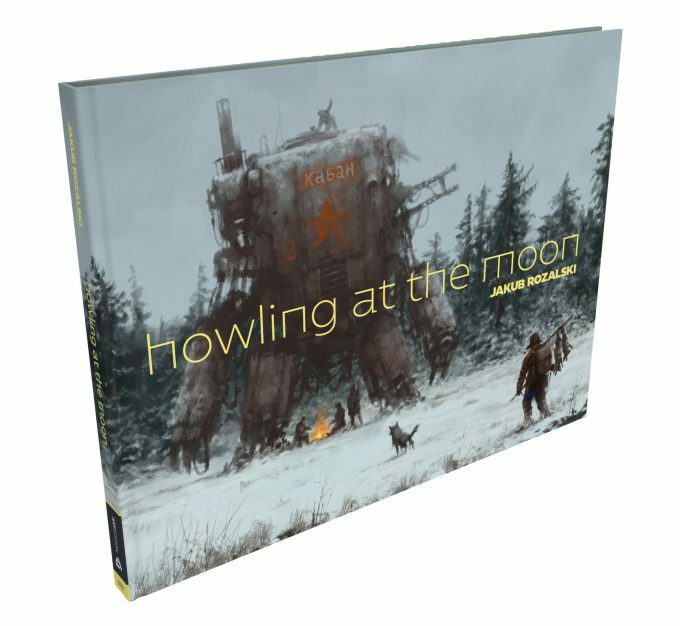 This book will also include an interview with the artist and tutorials explaining his creative process featured towards the end of the book. 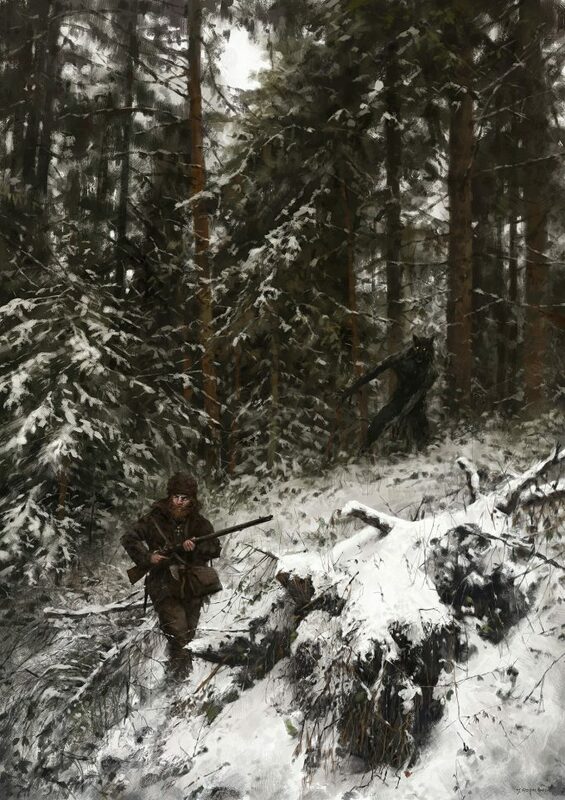 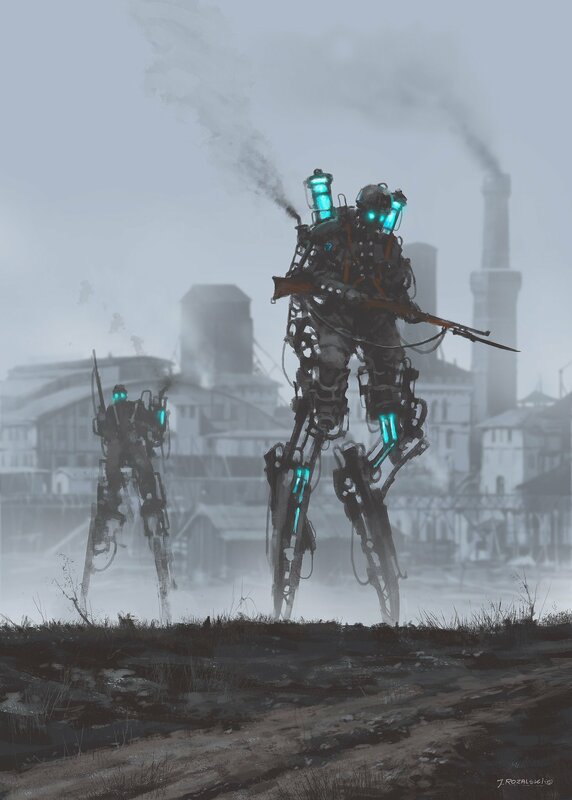 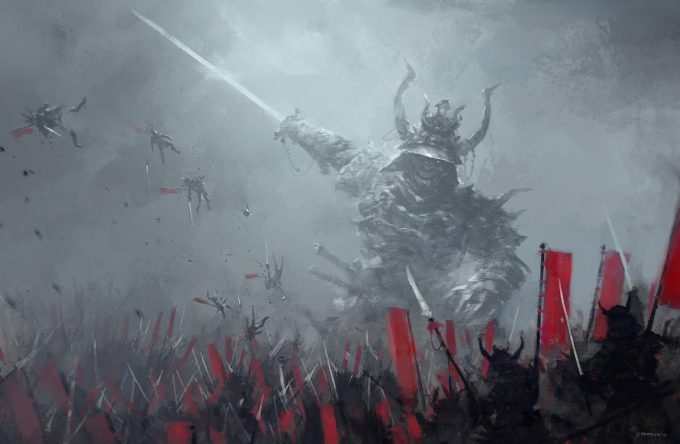 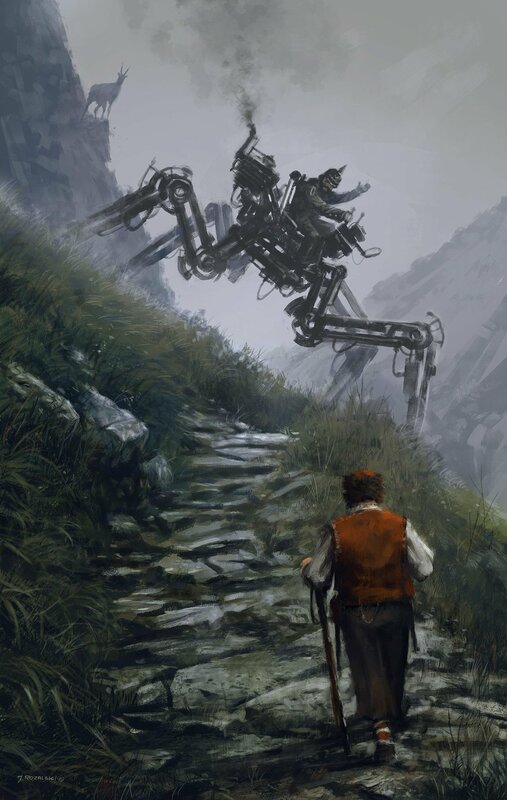 All images © Jakub Rozalski or their respective copyright holder.